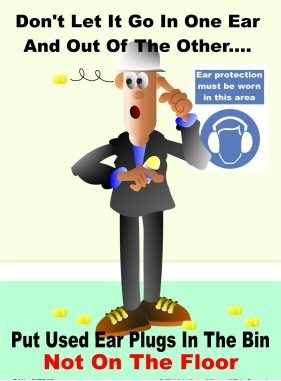 Every year many people are subjected to loud noises at their work places. 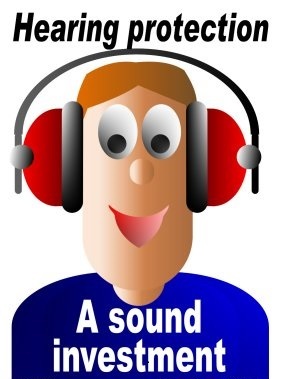 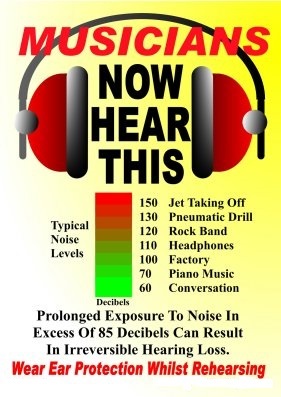 When an employee is subjected to loud noises over a long period of time this can result in hearing loss. 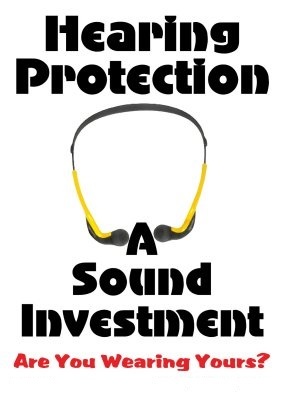 When it is time to select the appropriate hearing protection for your work place, It is better to purchase a few different options for your employees. 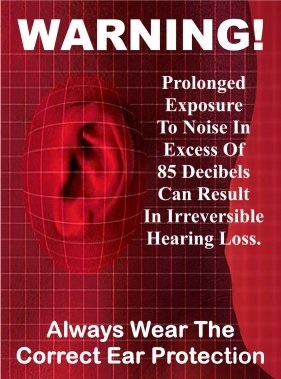 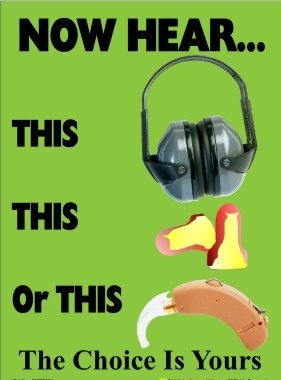 Check to make sure that the hearing protection provided is comfortable and is performing its job correctly. 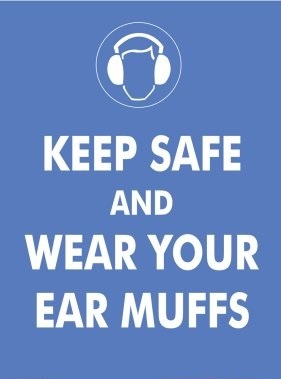 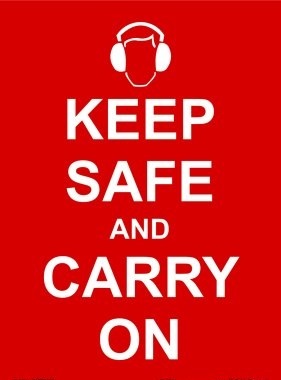 Remember, when it comes down to it, it is up to the employer to supply the appropriate hearing protection and your employees job to wear it.